We’ve outlined the top 10 reasons to use Google Cardboard and Modelo on your phone. We’ll uncover how you can you save hundreds of dollars and hours of tedious set up time, while still getting the same quality VR experience to view your CAD files with Modelo. There are many VR headsets on the market now. But the Google Cardboard only costs $15, while other brands may cost hundreds of dollars more. Not only can you save money, but you can have a high quality VR experience and use multiple cardboards at the same time rather than just one headset, making it a more collaborative VR experience. Plus, as an added bonus if you misplace or break one it won’t matter as much. To set up the HTC Vive, you need to read through an 89-page manual just to set up the physical equipment alone. Not to mention, to make it work with your own customized content, like your 3D model, on their interface or platform there are more instructions. I have personally tried to set it up and it took me a whole day but ultimately I failed, proving how difficult it is to set up these complex VR headsets. It’s not worth spending hours to set up equipment for a 5-minute-moment of your presentation, and sometimes you will need to pay for other professionals to help you set up. But that’s another extra cost. Overall, the time plus the cost you put into the equipment isn’t worth it for a quick presentation. Plus, if your client gets VR sickness, all of the effort put into the set up isn’t worth it. 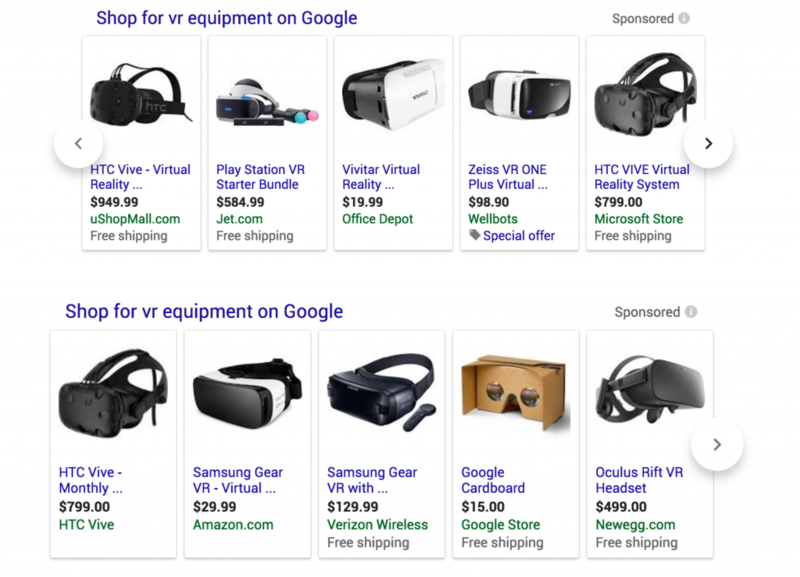 But with Google Cardboards and Modelo all you need to do is to fold the box, open the model on your phone, and with one click on the VR button, you are immediately in VR mode. Now let’s discuss the base device more in-depth, which is what you display your design on. Generally, most of the VR equipment requires its own specific device as the base device and they will only work with certain brands. For example, Google Daydream will only work with Google’s Pixel phone, and Samsung Gear only works with its own phones or those that have embedded screens. On the flip side, Google Cardboard works with any mobile device, and Modelo does as well. That means pairing Google Cardboard with Modelo gives you the most flexible choice when viewing in VR. As long as you have a Google Cardboard, you can immediately dive into VR mode. If you use HTC Vive, Gear VR or Play Station, you will be hooked up to messy wires. Not only is that unattractive but you can only move around within a certain vicinity. With Google Cardboard, there are no strings attached. It’s convenient to carry around, present to your clients and view VR on the go. And best of all, it’s so light and small so you can store it anywhere or even travel with it. 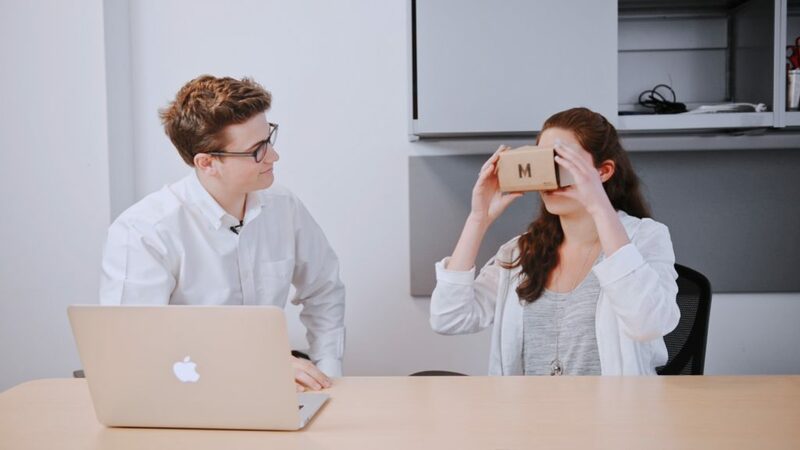 Modelo’s platform was designed to work with Google Cardboard and be as convenient as possible for users. Modelo can host all the major 3D file formats online, like Revit, Rhino, 3ds Max, SketchUp and Vectorworks. All you need to do is to open your 3D model on your phone in the browser, and with one click, you can present anywhere, anytime. Modelo was designed to cut down the time it takes to prepare presentations. Now you can use that valuable time to work on the one thing that truly matters, your design. When we present, we want to impress our clients with the details of the design effortlessly. The goal is not to intimidate clients with fancy gear and the design should be the center of attention, not the equipment. With Google Cardboard, you can hand out a dozen of them to your clients, so they don’t need to wait to view in VR. This way no one will be left out. Then you can walk them through your design all at the same time together without repeating yourself. Give the Google Cardboards away as a very practical and nice gift to your clients, so they can check the project’s progress remotely anytime they want. The communication will become more direct. Another great feature of Google cardboards is that you are able to brand them with your own logo or visual identity, meaning the surface is printed with your own design at an affordable price. Last but certainly not least, Google Cardboard is eco-friendly so you are helping the world by using it. Essentially the purpose is to present to clients in a fast and easy way and to catch their attention immediately. 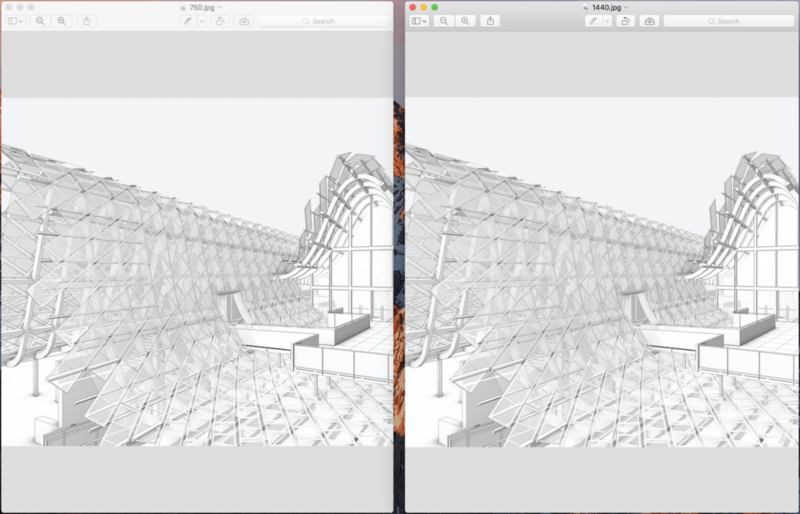 Also, use Google Cardboard and Modelo VR as a handy tool to study your own design. Try it now for free and learn how to create VR tours of your 3D models.  Archived in Virtual Reality (VR). Bookmark the permalink.